The ICBA president rotates among the Council members every two years and is chosen at the Fall ICBA meeting. ICBA President works closely with the Secretariat to develop meeting agendas and lead Council meetings. The President also works to ensure that ICBA achieves its goals and objectives. The current ICBA president is Alexandre K. Jobim, President of ABIR (Brazilian Association of Soft Drinks and Non-Alcoholics Beverages). 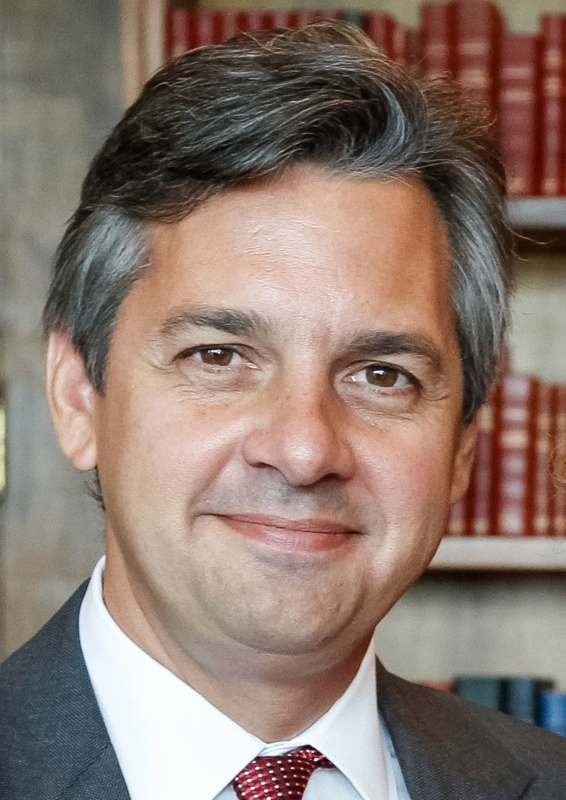 Alexandre K. Jobim is a lawyer and professor of constitutional law based in Brasilia-DF, Brazil. Jobim graduated from the “Centro Universitário de Brasilia” School of Law. Jobim also received a Master of Laws degree (LL.M.) from the University of Texas. Jobim has been the president of ABIR (Brazilian Association of Soft Drinks and Non-Alcoholics Beverages) since February 2015. In addition to being ABIR president, Jobim also currently serves as vice president of the International Council of Beverages Associations. Prior to ABIR, Jobim worked for many years as legal counsel for the Brazilian Association of Broadcasting (ABERT), Brazilian Association of Newspapers (ANJ), and of the International Association of Broadcasting – IAB. Jobim also served as president of IAB between 2013 and 2015.